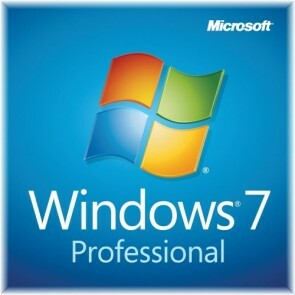 The Windows 7 product key is a sequence of 25 letters and numbers divided into 5 groups of 5 characters each (ex: xxxxx-xxxxx-xxxxx-xxxxx-xxxxx) that is used to activate either the 32-bit or 64-bit Windows 7 edition that you installed. 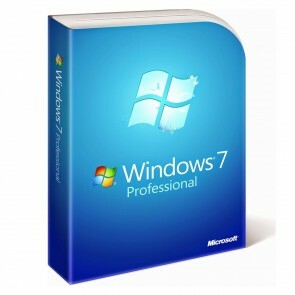 Q: How to get a Windows 7 Key with Low Cost? 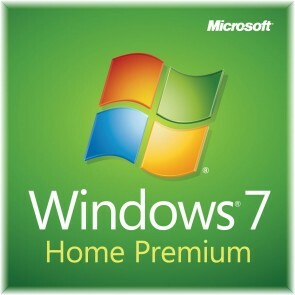 A: You can buy cheap and legal Windows 7 key at a surprising price from us. These are lifetime licenses that works on both Windows 7 64-bit and 32-bit. During the installation, you’ll be asked to enter a valid product key. After the installation is complete, your Windows 7 will automatically be activated. A: When you purchase, no CD/DVD installer or box included. Instead you will only receive the product key and download link. If you need the ISO install file anyway. You can simply download from this page: Download Windows 7 Disc Images (ISO Files). 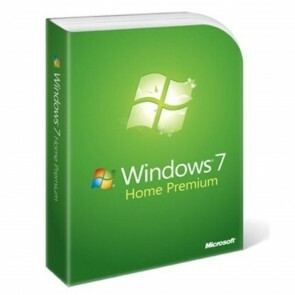 Why should I buy a genuine Windows 7? For Security: Genuine Win7 gives you an advantage of protection from the counterfeit software that can damage your system. Faster Running Speed: Pirated version slows down your system and cause many issues such as leakage of important information. 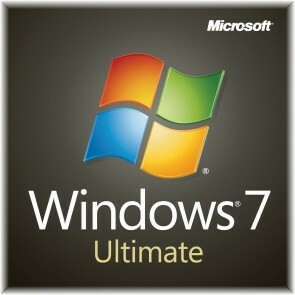 Better stability: Genuine Windows 7 requires very less formatting, thereby to avoid important data loss. First-class Customer Support: You can get rid of any annoying problems with Microsoft's customer help if the Win 7 is genuine. 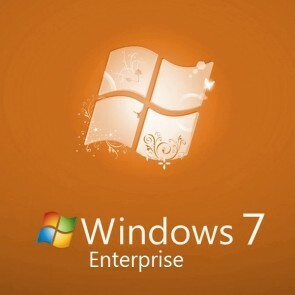 A Windows 7 key can only be used to activate the same edition of Windows 7 that it was for, and cannot be used to activate a different edition. A Windows 7 OEM key can only be used to activate a OEM Windows 7 copy on the same computer that it was first activated on, and no other computer. A Windows 7 retail key can be used to activate a retail Windows 7 copy on any computer, but only on up to one computer at any one time.